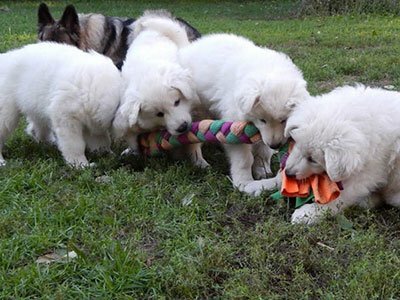 All puppies have found their forever homes. 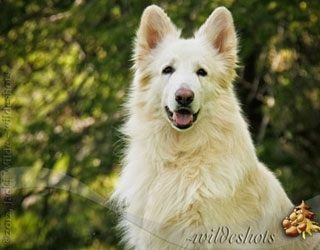 We are pleased to announce the breeding of our beautiful Winter to Pocono Shiloh’s Coz. 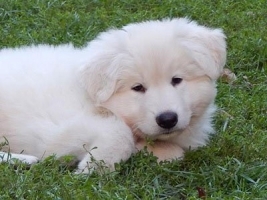 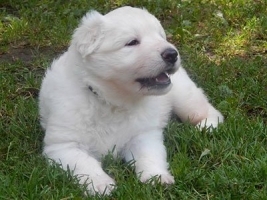 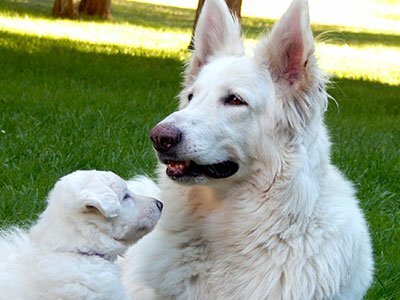 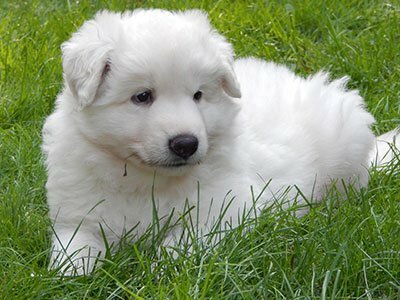 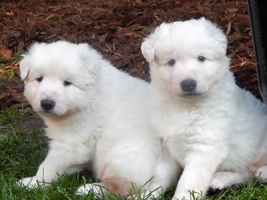 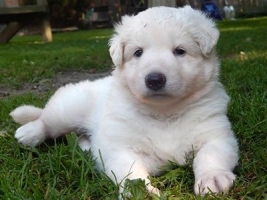 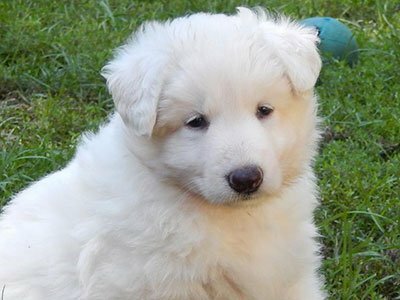 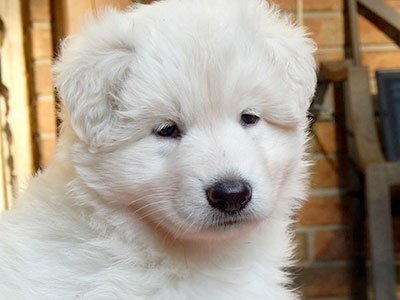 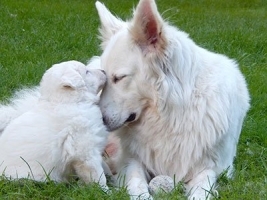 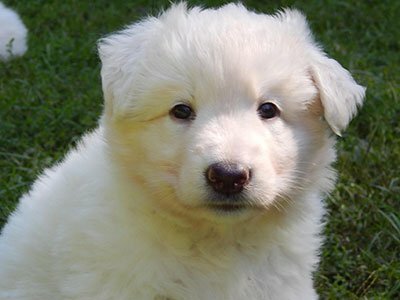 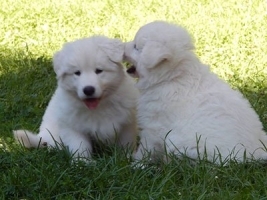 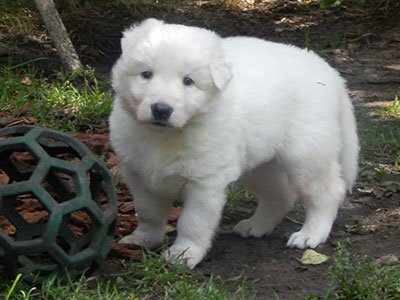 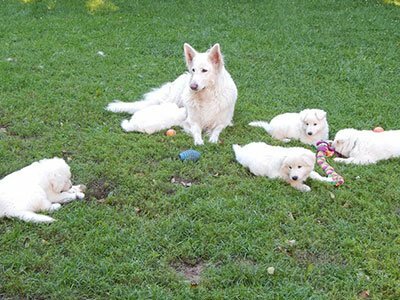 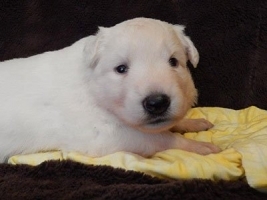 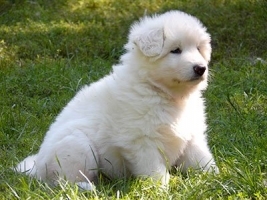 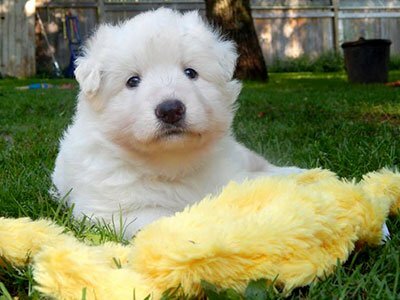 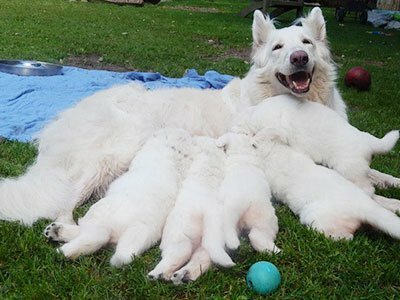 This will be a very typey breeding producing all white puppies. 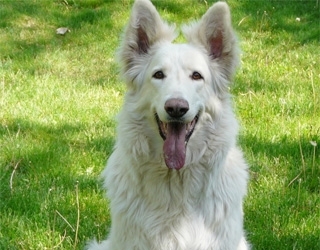 Winter is an extremely sweet, outgoing girl who excels in obedience and has fabulous conformation and movement. Coz is a handsome guy from old lines who brings excellent hips, good conformation and temperament to this pairing. 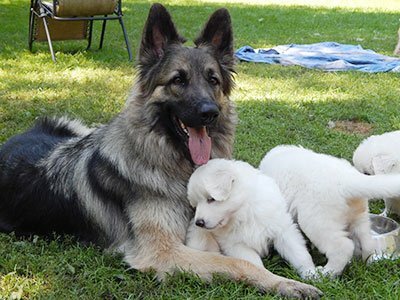 Winter has proven to produce outstanding pups with good size, exceptional temperaments and lovely conformation. 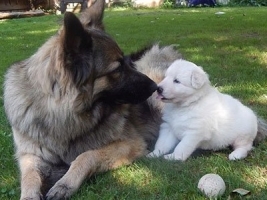 This pairing produced full Shilohs with Artus and Orbit in the 5th generations.